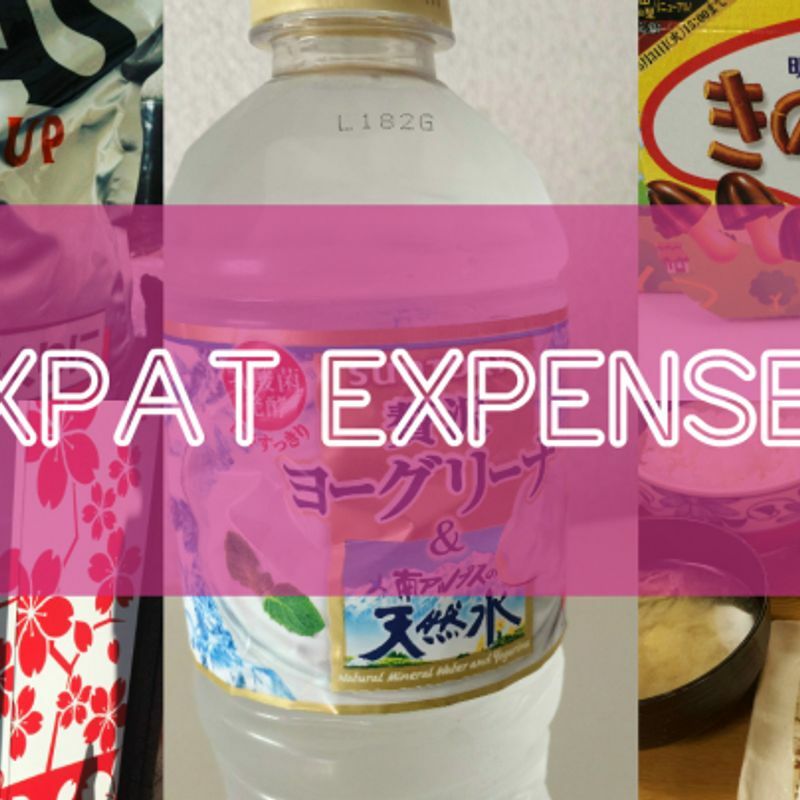 Here’s a week’s worth of expat spending on the exciting, pointless, practical, or essential. Actually, we’ll let you decide. A sign of age perhaps, but Saturday night saw us in meat-market-discount-hot-spot Roppongi. Rather than hit up the cluuuub though, we opted for a couple of nice breads from the Robuchon bakery/restaurant in Roppongi Hills. Massive!! 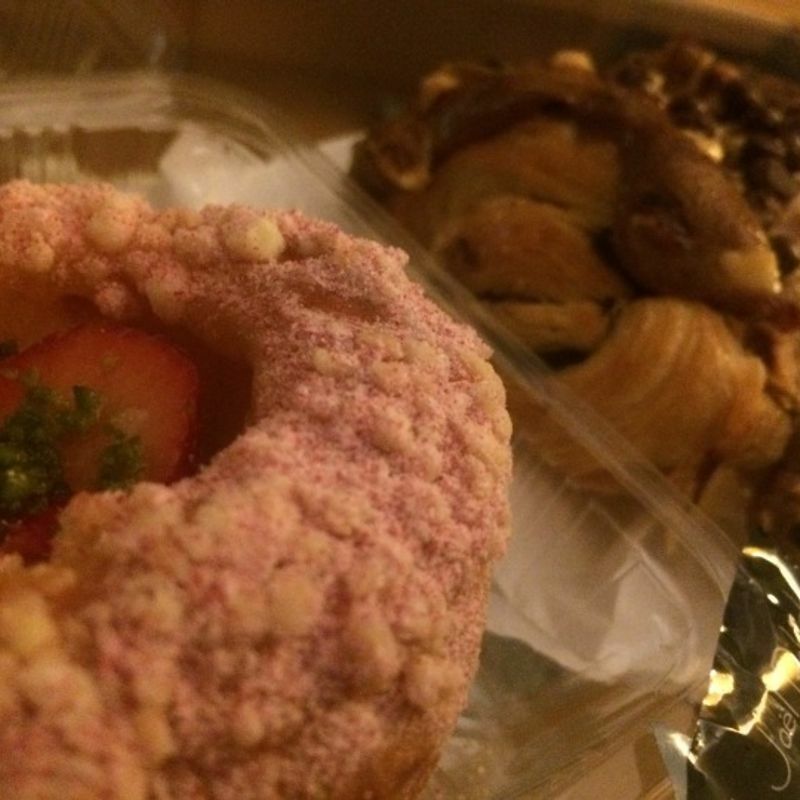 Strawberry and cream brioche - 356 yen. Café chocolat - 442 yen. Total - 798 yen. Well worth it! Shopping for kitchen appliances in Akihabara’s Yodobashi Camera on a national holiday Sunday can’t be anyone’s idea of fun, can it? Anyway, needs must. Years of me being a kitchen philistine has seen the current microwave reduced to a mere husk of its former self. Time for something with a bit more clout. 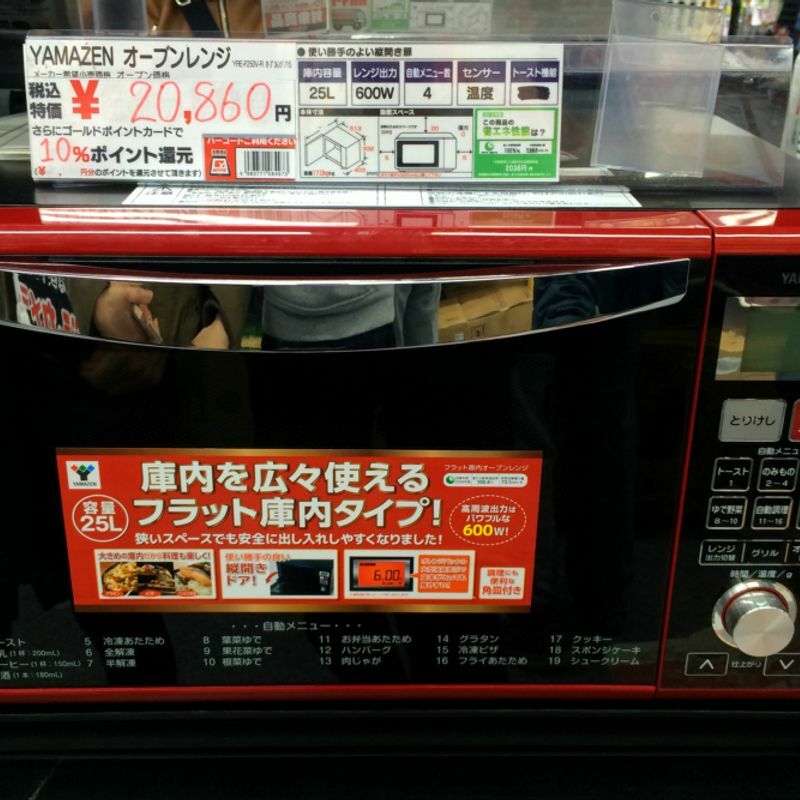 Yamazen オーブンレンジ / oven range - 20,860 yen. 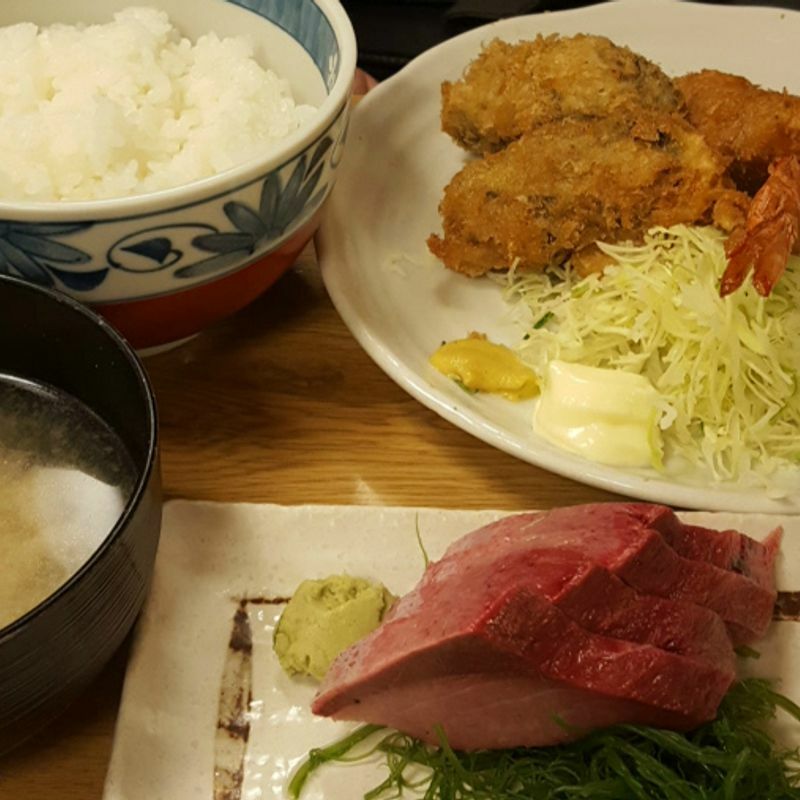 Japanese food just doesn’t help with the ‘weight gain 2016’ program. Need a bit of a protein boost. 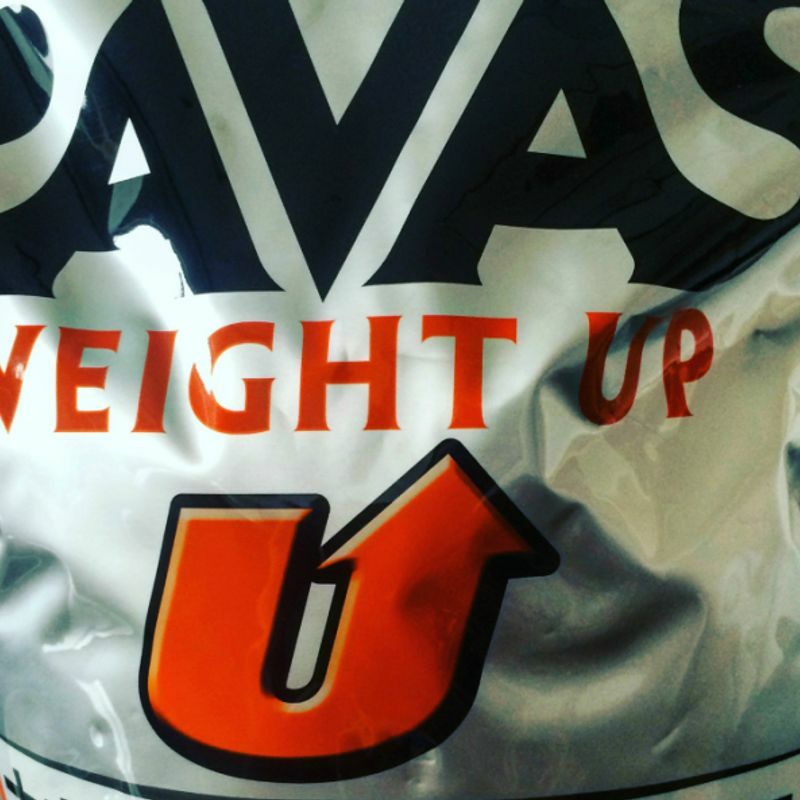 Meiji SAVAS WEIGHT UP protein shake powder (vanilla) - 4,500 yen. 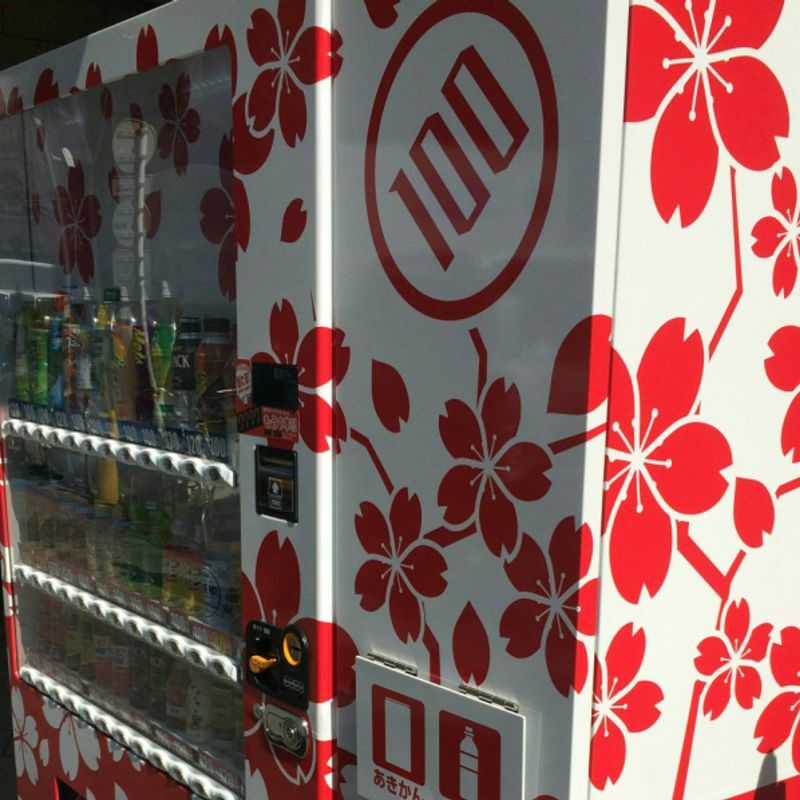 Japan’s vending machines have more persistence than a seasoned carpet hawker in Cairo. I’m a soft as sh.. (well, you know what) when it comes to the coffees. Still, at least these ones are only 100 yen. Too many cans to bear thinking about, but let’s just call it one a day for now. 700 yen. Spot of lunch with the suits in Tokyo. Tempura (oyster / shrimp), sashimi, miso soup, and rice set. 1,000 yen. Pretty good deal! You know how far removed we are from our primate origins when simple water no longer cuts it, and we have to have it spruced up with some insipid flavoring. 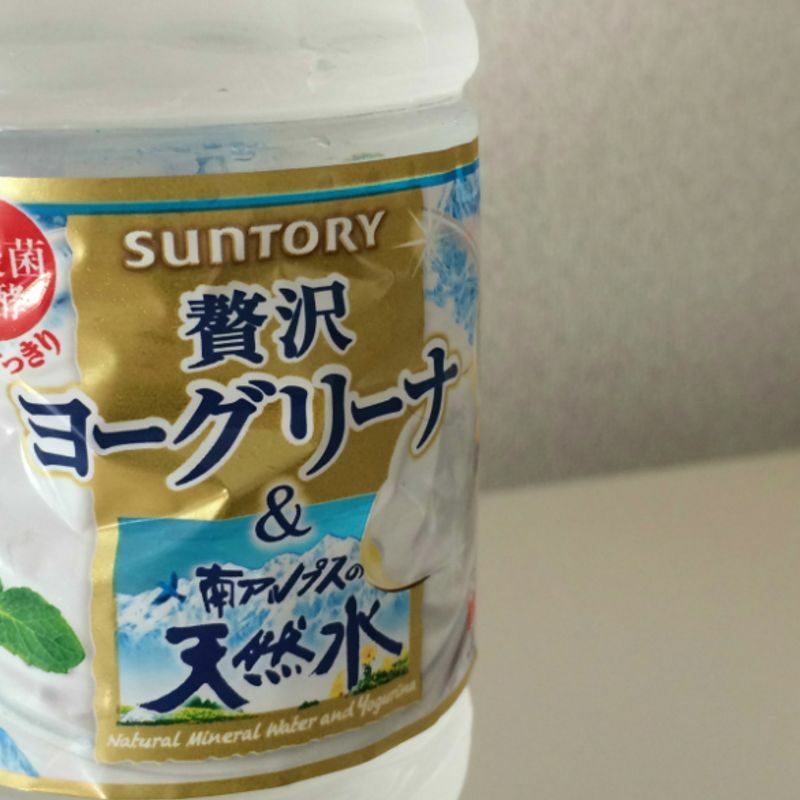 I tried out some kind of mineral water - yogurt combo from SUNTORY. Actually it’s ヨーグリーナ / yogurina, whatever the hell that is. 1 bottle (550 ml) - 150 yen. Need that little treat to compliment the warm euphoria of a Friday. 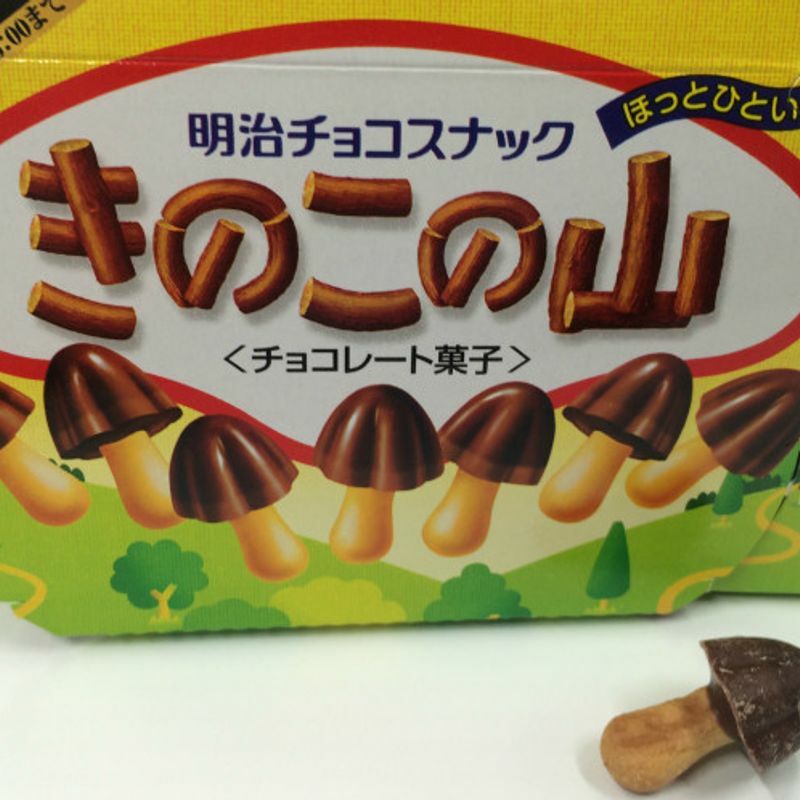 Went with a solid standard bearer of the Japanese snack scene きのこの山 / kinoko no yama / mushroom mountain(? ), chocolate & biscuit combo in the shape of a mushroom. Standard box - 214 yen. This week of expense in Japan - 28,222 yen. We’d love to hear what you spent some of your hard-earned yen on this week. 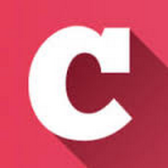 Drop us a line below, or even better, why not make a post about it and get yourself some points to put towards your shopping? Pretty cool! Aside from the much needed microwave, you are very frugal! I think I'll make mine, next! @Samantha The microwave was needed, although it could be some time before we get to grips with the 'oven' function. It would be great to see what other people are putting in their list of expenses for the week.